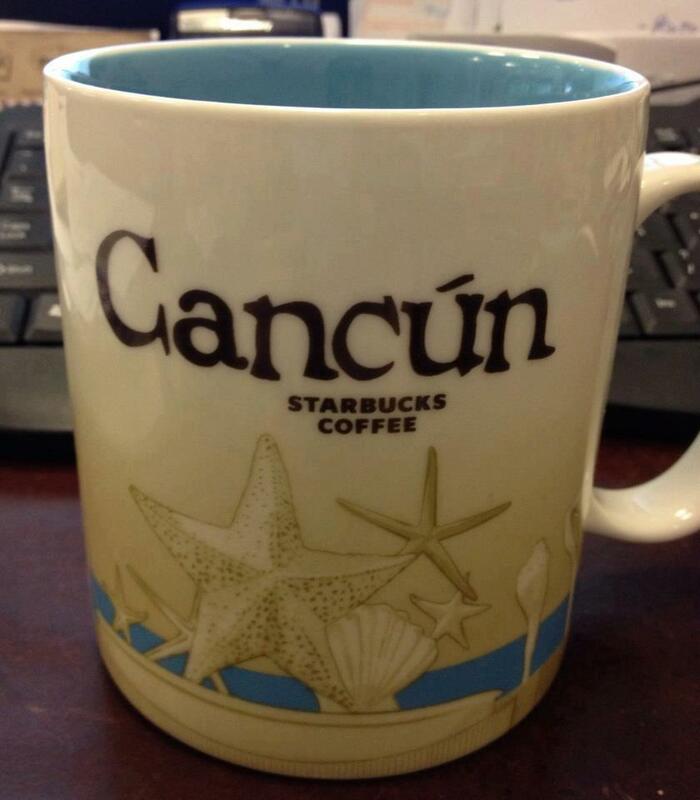 I’ve been to Cancun several times but never actually got an Icon mug from there. The last time I was there, they only had the ’94 Series so this is a borrowed picture from a Starbucks group. The Caribbean is so nice and close to home. 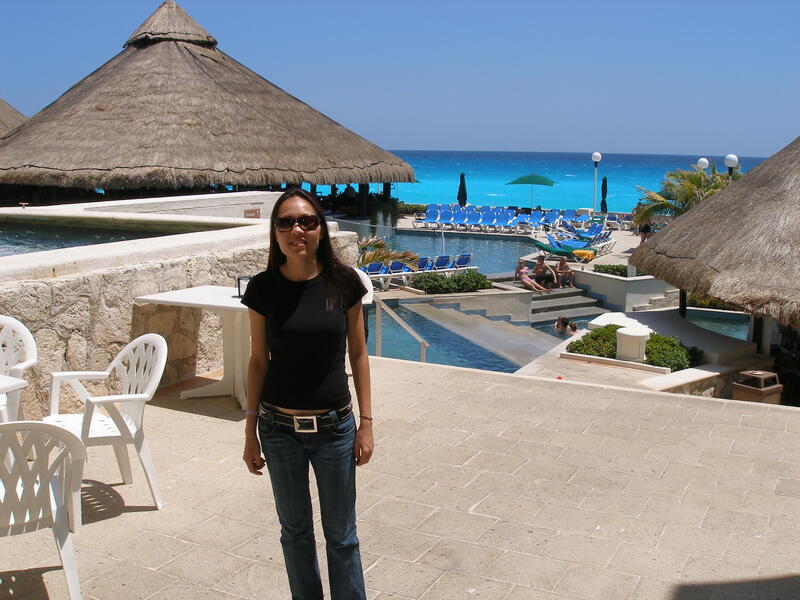 I love the scenery but I really don’t like salt water or sandy. ?????? It’s because I am OCD and I don’t like the smell and how messy sand is. 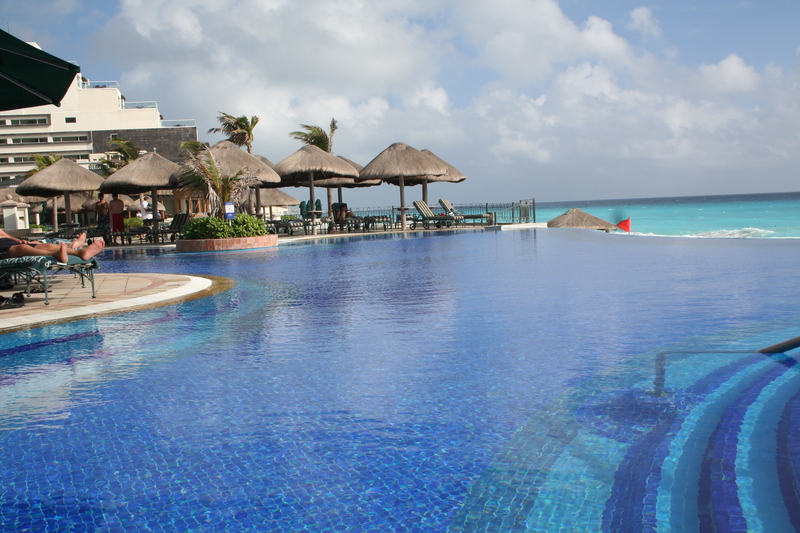 Cancun is a fun city to stay for a few days to party since it’s fairly cheap and you can find ‘all inclusive packages’. When the girls and I went, we only paid $500 for everything. Going to San Francisco is a lot more than $500. The flight alone is around $400!! Now some of them are married, and have kids. It’s truly a one time deal for the 4 of us. All that says is to never let go and opportunity and not let life pass you by because now even if we wanted to go again, it won’t be the same.